This week's feature comes from The Elephant Bee, an artistic tumblr blog, that promotes fashion and art. 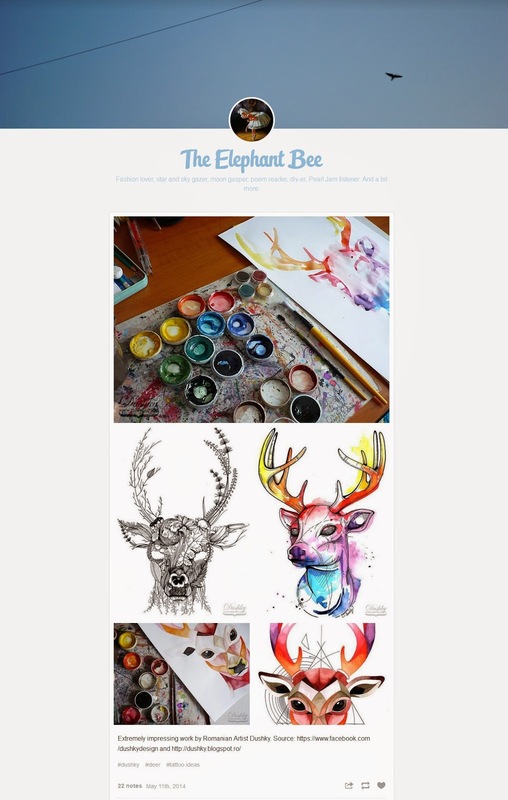 And for one of their posts, they shared some of my deer illustrations (colour, b&w). Many thanks and thumbs up for your collection!